Jonathan practices in both Bristol and London so you can see him in either location. In Bristol he is based at the Nuffield Health Bristol Hospital, The Chesterfield, Clifton, and in London he is based at the Fortius Clinic, Marylebone. For more information or to arrange an appointment please call us, or fill in the enquiry form below and we will get in touch with you. 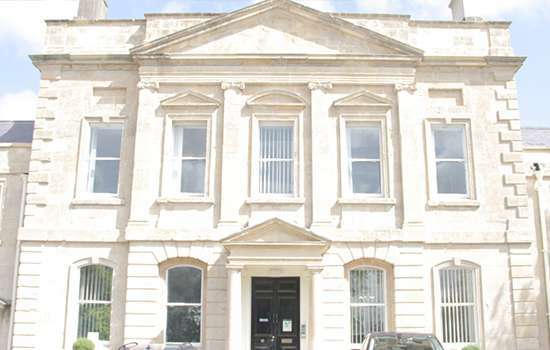 The Chesterfield Hospital is a leading private hospital in Bristol, combining cutting-edge clinical and surgical facilities with high standards of patient care. 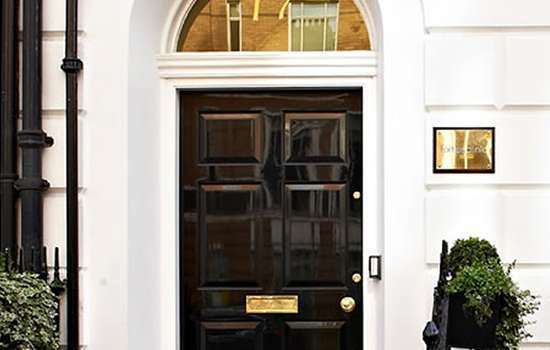 The Fortius Clinic is a leading orthopaedic and sports injury clinic situated in Marylebone, central London.